My car was written off and was looking to rent. I have walked in and asked for rentals, the guy told me that there wasnt anything available at that moment, however was going to call be before closing and let know what time they will be able to rent out the next day. Has been 3 weeks already and still waiting for phone call...lol... have rented out from Enterprise and so happy about their customer service. Do not trust Hertz in Maple Ridge. If there is no car on the day you want forget it then, dont leave your phone number hoping they will actually contact you. They just ruind my whole day Had a reservation for 6 pm the system didnt say the location will be closed called the rep 30 min before and informd him i will be late He sayd ok dont worry just come Came in at 6:02 No surprise no one is there called the 1800 number and the basicly said f*** off Whats the problem just to say sorry will be closed and thats it Now i had to drive for nothing and im stuck with no soultion Worst expirence !!!!!!!!!!!!! They ripped me off, one day rental, only had to drive 10 k. When I had to do the mandatory fill up it came to 10 dollars on a eco car. No way the tank was full when they gave it to me. Refused to refund any of the money as they said it was probably the previous person who didnt fill the tank. Two thumbs down Hertz. 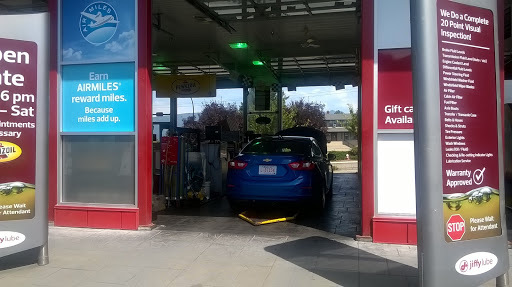 Have been renting cars with this location for a very long time, they make sure a clean car is available as per needs and on time. Neil and Bharat were very helpful. Car ordered Saturday for Monday am. Full-size Hyundai Sonata clean and ready to go. No sat navigation as short booking time but OK.
Great and fast Service. Very Helpful , when having payments problems through a vehicle branch. Very helpful staff. We needed an oil change. No problem, fixed in 15 minutes.